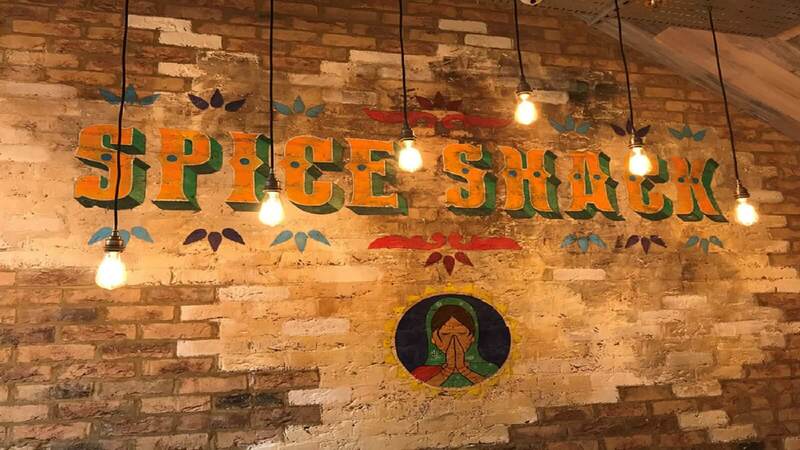 Spice Shack offers a cosmopolitan menu focused on trendy dishes with warm and earthy spices to bring you the intense flavours of the Indian Street Foods. 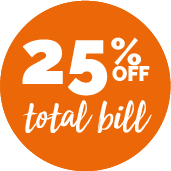 Enjoy modern Indian and Pakistani cuisine with a difference! On the Menu you’ll find Burgers, Wraps, Grilled Meats and plenty more. All packed with authentic flavour but served in a cool relaxed and ever so modern setting. This is street food at its tastiest!